A group of dedicated staff work alongside our 109 musicians, making it possible for the Gothenburg Symphony Orchestra and the Gothenburg Concert Hall to deliver world-class experiences. Göteborgs Symfoniker AB is a wholly owned limited company within Region Västra Götaland with about 160 employees, of which 109 are musicians. 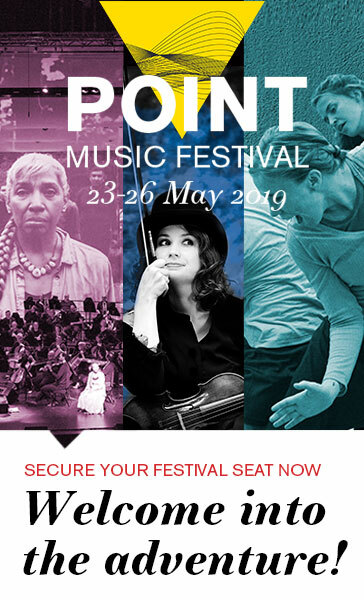 The Gothenburg Symphony is the leading musical institution in the region, with the main responsibility for developing forms in which classical music can have greater importance for those who live the region. 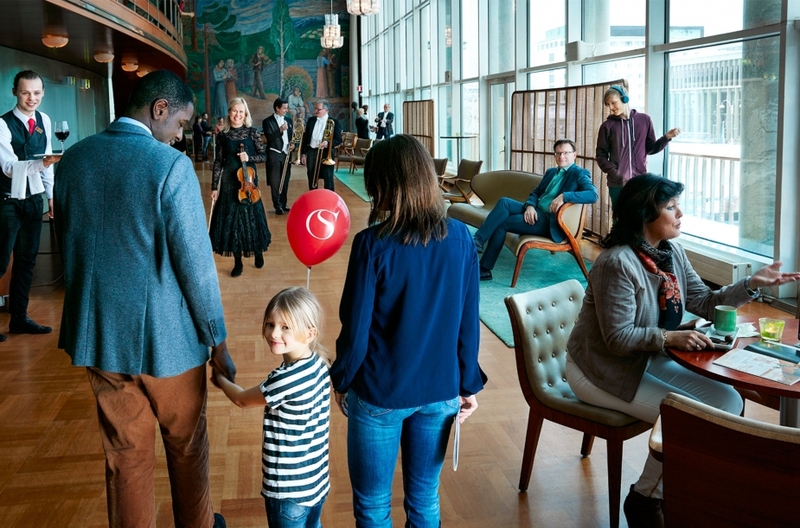 The Gothenburg Symphony has the use of a unique building with many opportunities for meetings and experiences, and it initiates many original cooperative projects and partnerships in the area of music. 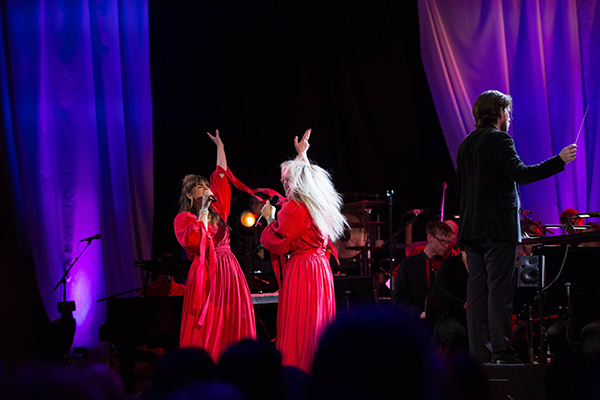 The Gothenburg Symphony – the National Orchestra of Sweden – contributes to the appeal of the region by its ambassadorship in the national and international arenas. The Gothenburg Symphony also has an important role in the development of the region, through making its resources and expertise available to assist municipalities, associations, organisers and the free musical life. We want to give our audience concert experiences in harmony with sustainable principles and therefore working actively and systematically to reduce the environmental impact of operations. Here you will find our vacancies in the orchestra and in the administration. No matter what service you seek, you will meet dedicated people who work passionately to develop the Gothenburg Symphony and the Gothenburg Concert Hall.